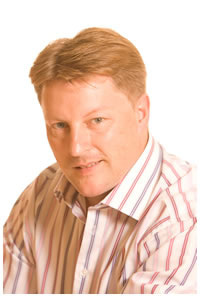 Stuart Corrigan is the author of a popular management advice blog on systems thinking and business transformation. 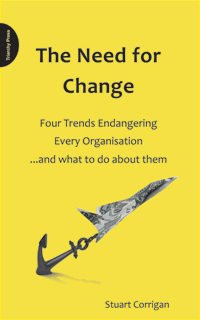 He is also the Managing Director of change management consultancy firm Vanguard Scotland Ltd.
Vanguard was founded by Professor John Seddon in 1990 and is a global leader in the provision of change programmes for service organisations. As Vanguard Scotland's most experienced consultant, Stuart has led more than 50 successful change programmes in the UK, Europe and America in the last decade for clients ranging from government bodies to household name brands. Past clients have included Lothian and Borders Police, Powergen, Aon, The Scottish Executive, Royal London Insurance, City of Lincoln Council, Scottish Life and Mercedes-Benz.